West Side Roofing Company Inc. is a family owned and operated roofing contractor with a combined 150 years of experience and commitment in the roofing industry. 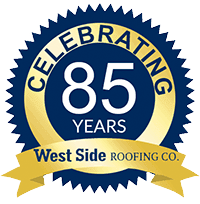 Since 1931, responsive and professional services have built West Side Roofing’s superior reputation in the community and have helped us earn the distinction of being among the best Cleveland roofers, as well as the best roofers in other areas of Northeast Ohio. West Side Roofing offers a complete line of roofing and sheet metal services. These services include removal and replacement of existing roof systems, re-roof applications, new construction roof systems, minor and major roof repairs, and siding and gutter systems. We also provide continuous maintenance programs for commercial, industrial, and residential properties. 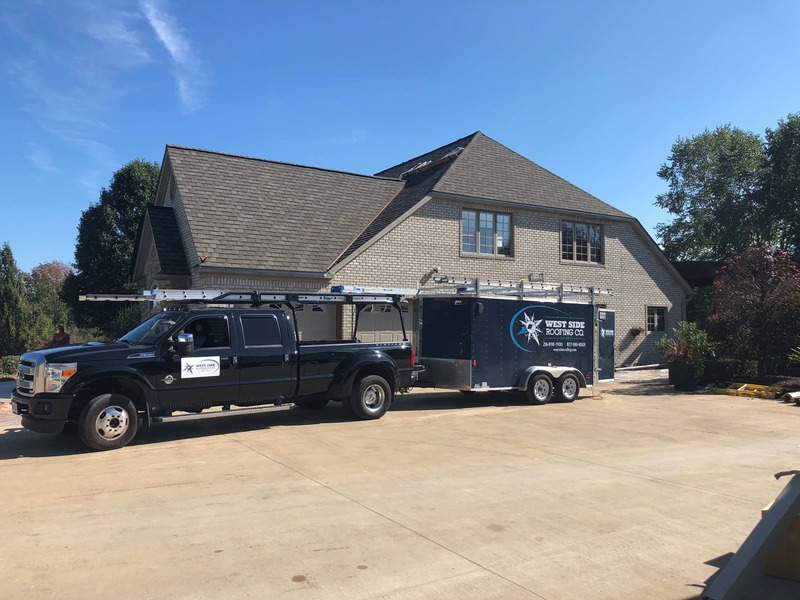 Of all of the other roofing contractors in Cleveland, Ohio, you can trust that our roofing service is among the most thorough. Because of the extraordinary service that we’ve provided to customers over the years, we’ve been recognized with an A+ rating from the Better Business Bureau (BBB), along with an A rating with Angie’s List. We’re particularly proud of these accomplishments, not only because not all roofers in Cleveland, Ohio can claim them, but also because they’re based upon feedback from our most important resource: our customers. Our Management and field personnel are certified by various manufacturers, all of whom represent the foremost products in the roofing industry. GAF, one of the world’s largest producers of roofing products, has awarded us the prestigious ranking of a Master Elite Contractor, an honor given to less than 3% of roofers nationwide. 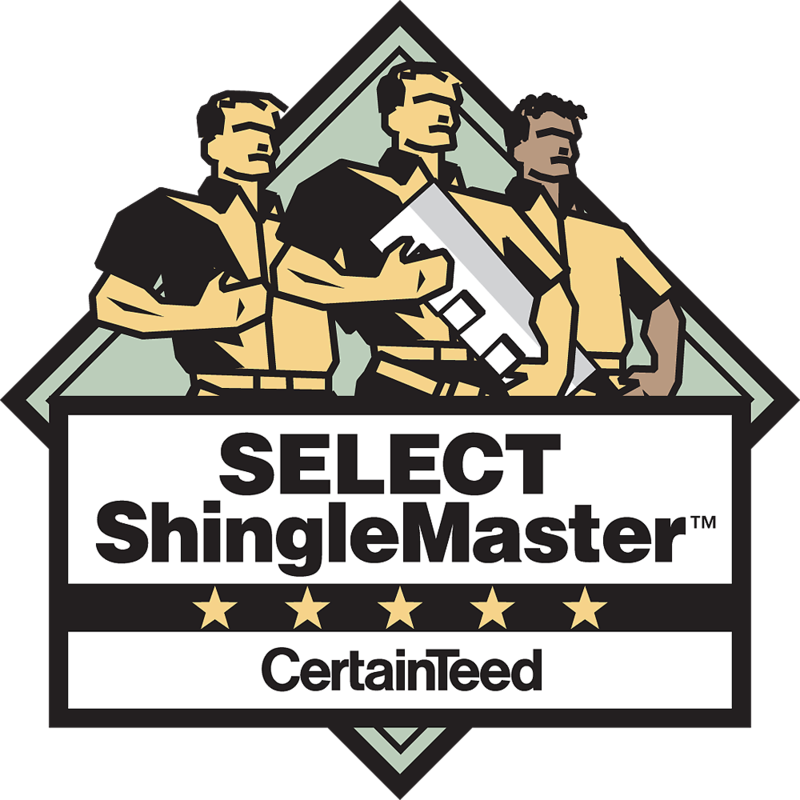 We’ve also been recognized by CertainTeed as a Master Shingle Applicator. Because of the trust we’ve earned from these companies, we can offer extended warranty roof systems for many of the leading manufactures in our industry. 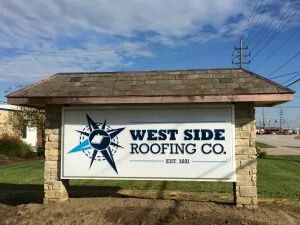 We at West Side Roofing are committed to providing quality Residential and Commercial Roofing, Siding, Gutters, and other services in Cleveland, Akron, and Northeast Ohio. Visit our Contact page or give is a call at (216) 898-1900 for more info on who we are and how we can help you.